Queen will play in Wroclaw. The concert in July! The legend of rock, the British band Queen will perform July 7, 2012 at Municipal Stadium in Wroclaw at the festival Rock in Wroclaw - Journalists learned GazetaWroclawska.pl portal. The information we were able to confirm the number of sources associated with the City. Ticket sales starts on Monday. For the cheapest tickets will cost 89 gold. musicians from Queen on July 7, planned appearance at the festival, Sonisphere Knebworth in the UK. However, it was canceled. Available date in the schedule at the last moment the team was able to take care of Wrocław. On the Polish concert will showcase 16 Queen's biggest hits, including We Are The Champions, Bohemian Rhapsody, Show Must Go One that I Want It All. 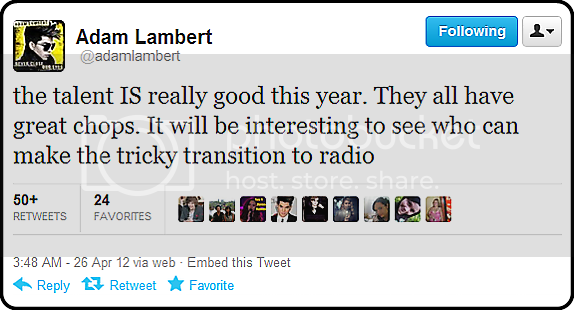 Queen Group will perform with a new singer, Adam Lambert. This is an American musician, who promoted the program through Idol. Music Insiders say that one of the few singers in the world, is able to sing like Freddy Mercury: team leader, who died in the early 90s the last century. Queen will perform in Poland for the first time. It is therefore almost certain thatTicketswill spread like hot cakes. In particular, they will not be very expensive. Prices are to start with 89 gold. At the July concerts in London, Queen (two days in a row) tickets is gone. Tickets are selling well also in Moscow, where the legendary band will perform at the beginning of July. Immediately after the musicians arrive in Wroclaw. before the British band at StadiumMunicipal occur musicians from Guano Apes and the IRA. The Polish team will celebrate the occasion of 25th anniversaryactivity . 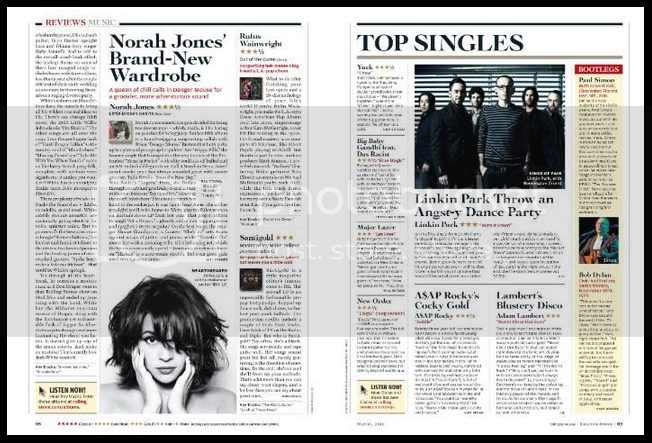 2012-04-24 Rolling Stone "Lambert's Blustery Disco"
This is pop music as simple arithmetic: A Bruno Mars tune plus Dr. Luke production plus an Adam Lambert vocal hit radio gold. 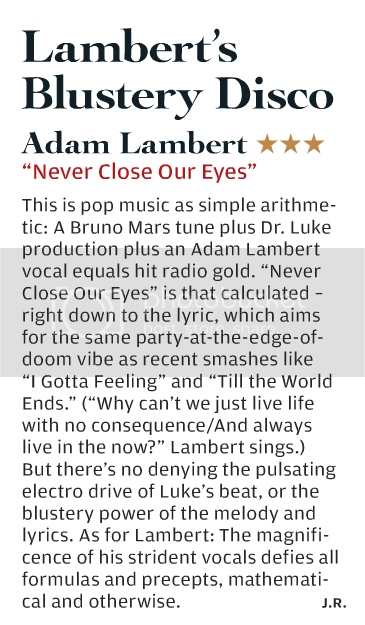 “Never Close Our Eyes” is that calculated-right down to the lyric, which aims for the same party-at-the-edge-of-doom vive as recent smashes like “I Gotta Feeling” and “Till The World Ends.” (“Why can’t we just live life with no consequence/And Always live in the now?” Lambert sings.) But there’s no denying the pulsating electro drive of Luke’s beat, or the blustery power of the melody and lyrics. 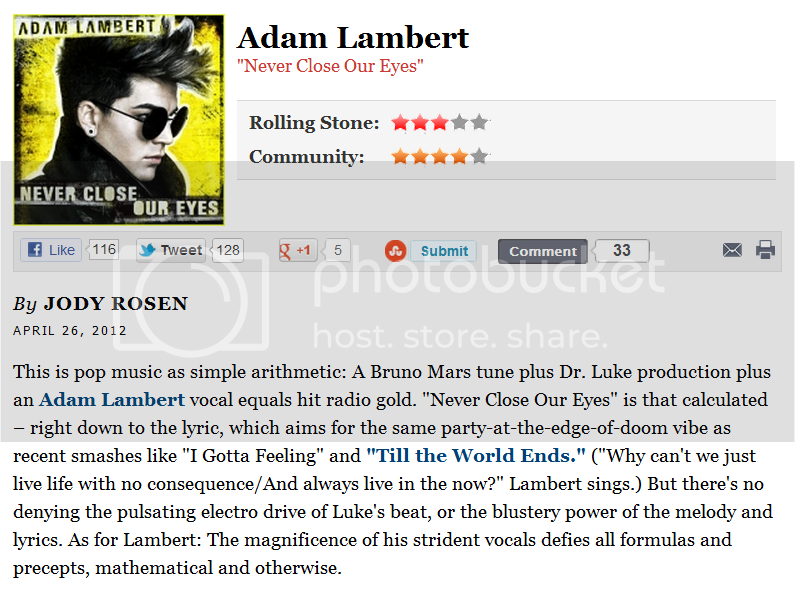 As for Lambert: The magnificence of his strident vocals defies all formula and precepts, mathematical and otherwise. Zodiac week on @jimmykimmellive ! Well it looks like it's Zodiac week on Jimmy Kimmel folks! Tonight, Zodiac's Ty Taylor and his amazing band Vintage Trouble will appear on Kimmel. Their album also drops this week. If you like amazing singers with incredible stage presence, who are excellent songwriters, then you'll love this Band! 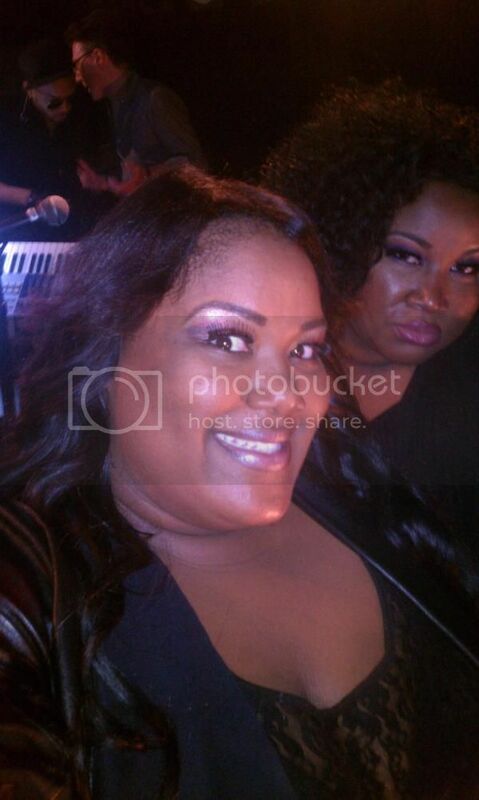 They're also performing this week at the El Rey Theater in Los Angeles. 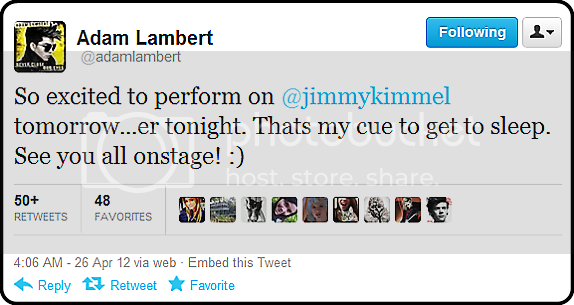 on Thursday, Adam Lambert appears on Kimmel! 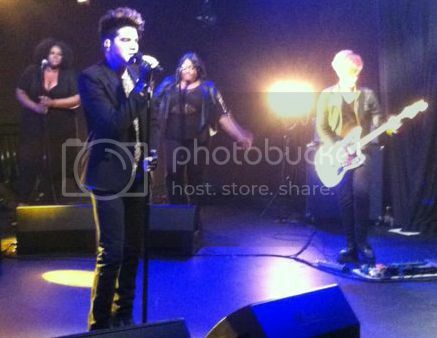 He'll be promoting his new album Trespassing which drops May 15th. Adam also had Zodiac's Carmit Bachar acting as his creative director and Zodiac's Lee Cherry as his Art Director for his album campaign. Talk about keeping it in the family! "Queen will perform in Poland?" Wroclaw OnetMuzyka Newspaper "Queen will perform in Poland?" Queen will perform in Poland? Queen perform July 7, 2012 at Municipal Stadium in Wroclaw at the festival Rock in Wroclaw. This information appeared in the press in Wroclaw, but the organizers have not confirmed this information. Musicians Queen July 7 were to occur in the UK Sonisphere Festival Knebworth, but as donieśliśmy a few days ago, the festival has been canceled for unknown reasons. Available date in the schedule the team allegedly failed to take the organizers of Wroclaw. As reported by "Gazeta Wroclaw", the Polish Queen is to present a concert of 16's biggest hits, including "We Are The Champions", "Bohemian Rhapsody", "Show Must Go On" and "I Want It All". It could not go. "Bohemian Rhapsody" lasts six minutes, to opera and heavy metal inserts and opaque text. However, it is from this song became a huge celebrity band Queen. The song of the century - read the story of "Bohemian Rhapsody" in the service Onet Music! 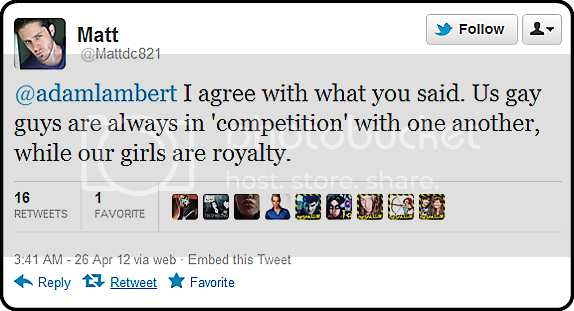 Queen Group has come forward with a new singer, Adam Lambert, the winner theAmerican Idol. 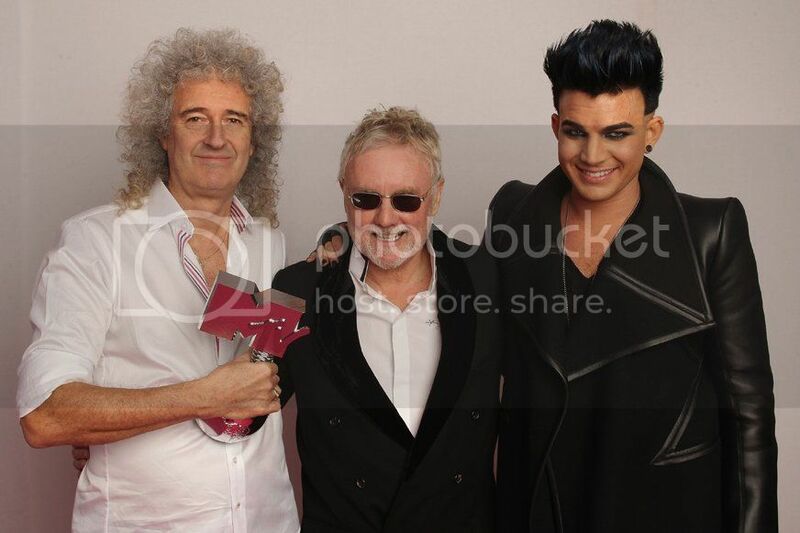 The musicians met in the final program in which Adam Lambert, along with Brian May and Roger Taylor of Queen performedwork"We Are The Champions". Music Insiders say that one of the few singers in the world, is able to sing like Freddie Mercury: team leader, who died in the early 90s the last century. check it out here.. THANK YOU @FERALTWIRLER!!! 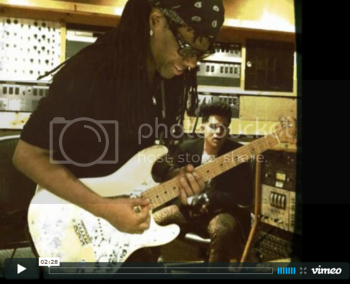 vimeo.com/40985832A little look at the behind the scenes of Shady in the studio using those short video clips Nile Rogers and Jean Morrrison gave us ages ago and the snippet of the track put together from iTunes samples. Sorry bout the tiny jump in the audio - it's from when the 2 samples were joined and unavoidable. I noticed some comments elsewhere about the sound seeming better on this vid than on the souncloud version. The SC version is taken from iTunes samples - ie not full quality audio. They have then been downloaded and uploaded a couple of times losing more quality each time. So the quality was pretty watered down by the time I put them into this video and I knew they'd lose more quality in upload to youtube. SO to help combat all that I double tracked the audio to give it more depth and strength. No breach of copyright intended. As seen on Nile Rodger's blog. happenings and events in and around the city with interviews. 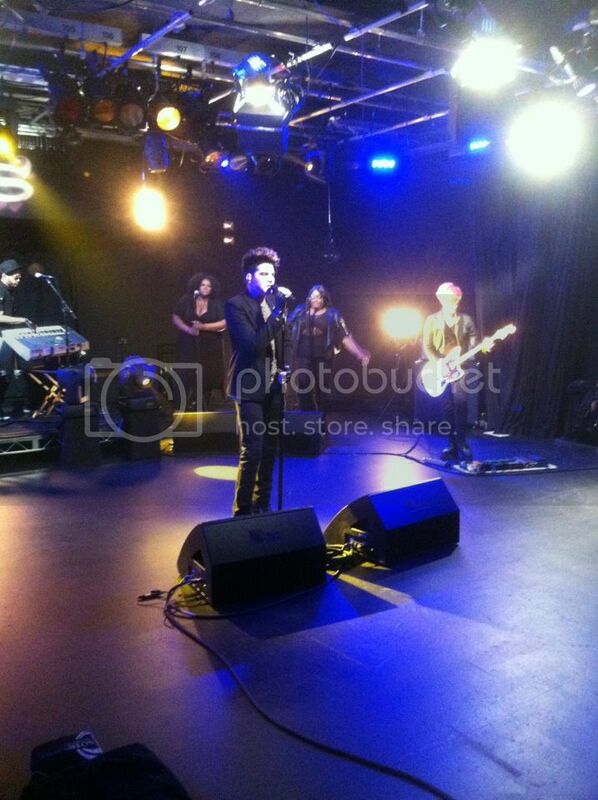 Stage Managing AOL "Sessions" today featuring Adam Lambert. 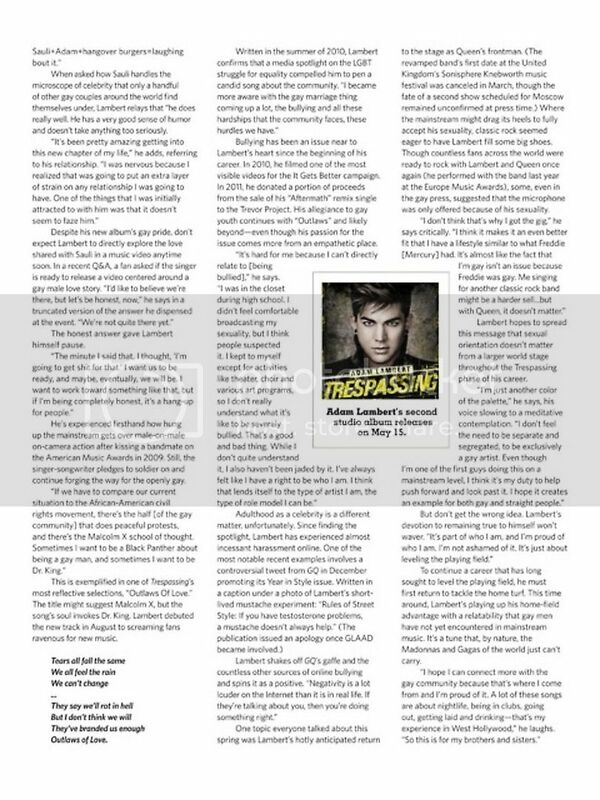 The release of Trespassing is just around the corner! 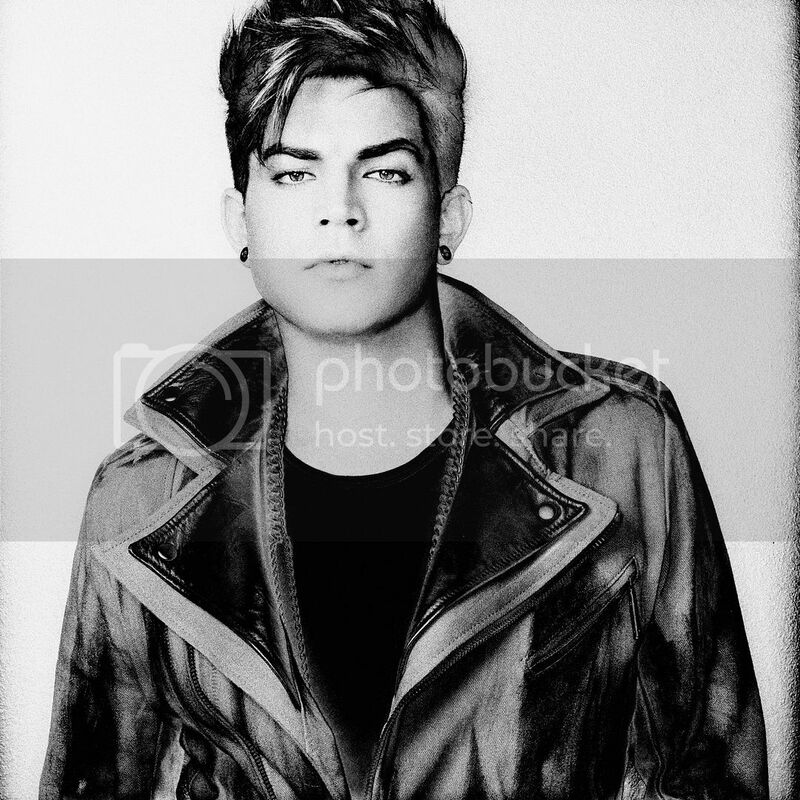 To celebrate, we'll be premiering each of the 6 lithos included in the "Trespassing - Box Set" every few days (don't forget, the Box Set is available exclusively at Adam's official store)! Here's the first, we hope you like it! Still the same sweet guy I knew. @smithlorenzo I hired him when he was 16. It's been a full circle for both of us. 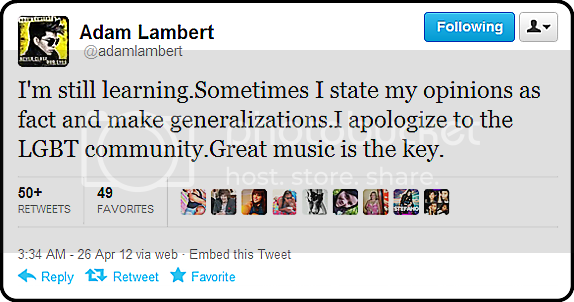 Holy crap, @adamlambert is where I am. I am because I'm gonna let him eat in peace). [email protected] just told me he's a "Twitter junkie." shooting him tomorrow also. Rad. I take pictures for a living and I think I am really blessed to do so. Entertainment Tonight did a segment about Queen to promote their appearance on tonight on American Idol. 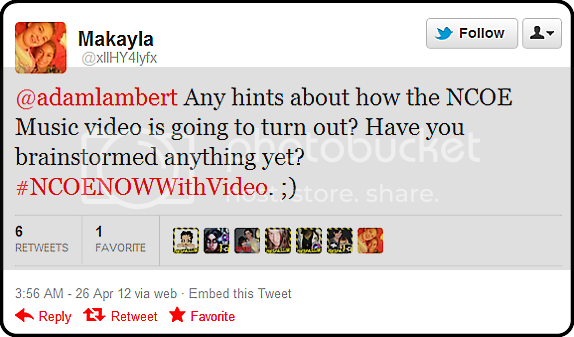 They showed a clip of Adam singing with Queen at the EMA’s and identified him as “Queen’s new singer"
2012-04-20 HONEY, ARE YOU UP THERE NOW? or slow to support a gay male pop star.